All poems included in this poetry collection reveal an impressive vitality or mental power of the poet. The value of these poems for all readers is perennial. The poems are so rich in music and quite compact in thought and phrase. About Carlos Reyes (Author) : Carlos Reyes is a published author. 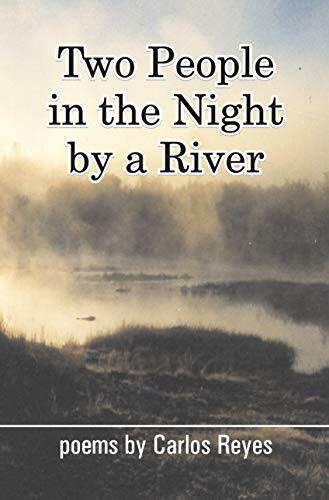 A published credit of Carlos Reyes is Two People in the Night by a River.